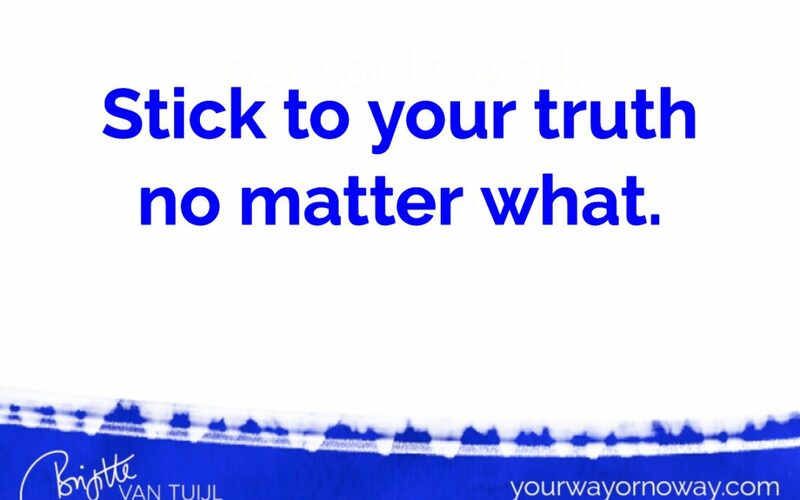 Stick to your truth no matter what. 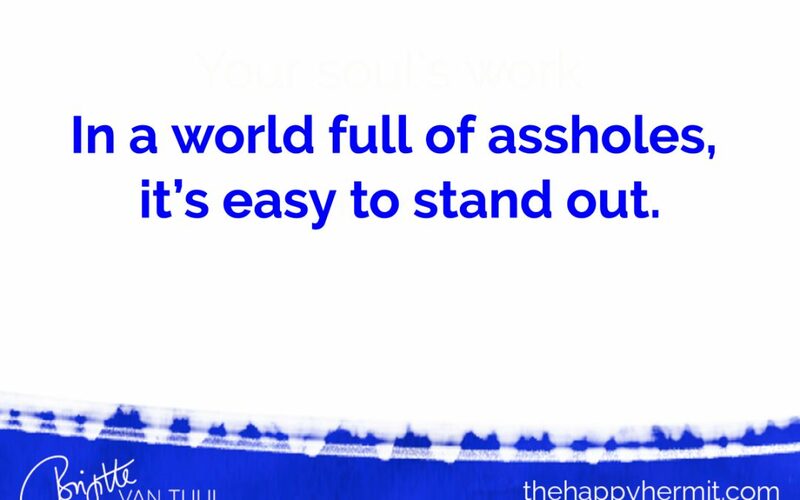 In a world full of assholes, it’s easy to stand out. 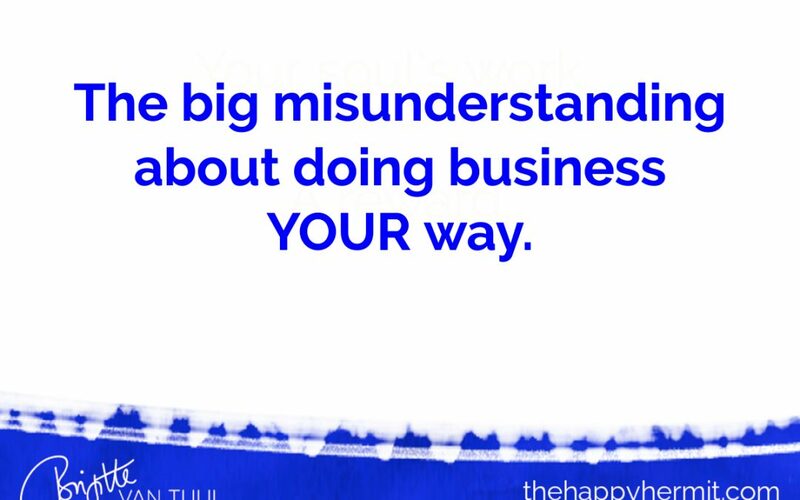 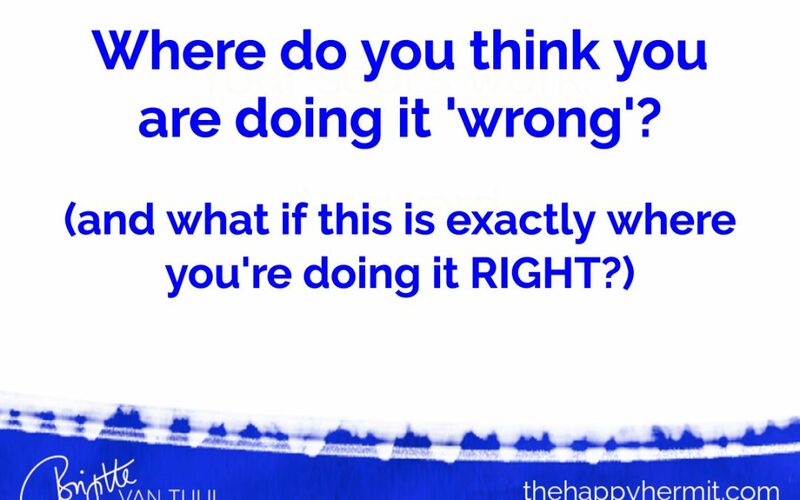 The big misunderstanding about doing business YOUR way. 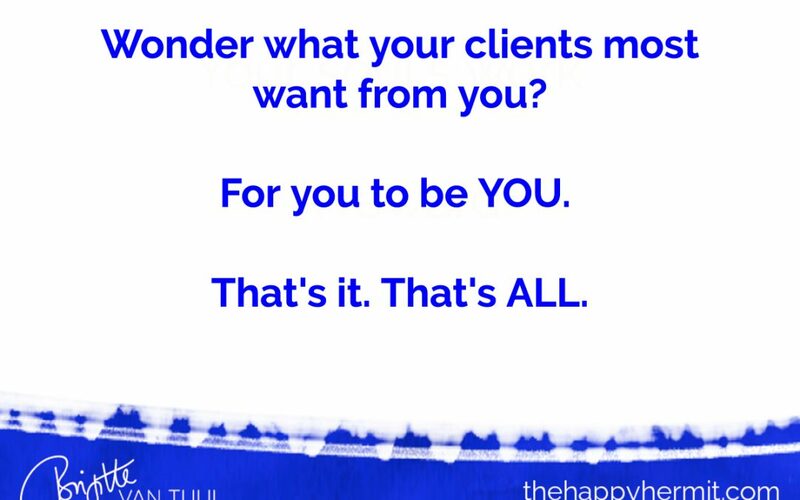 Wonder what your clients most want from you? 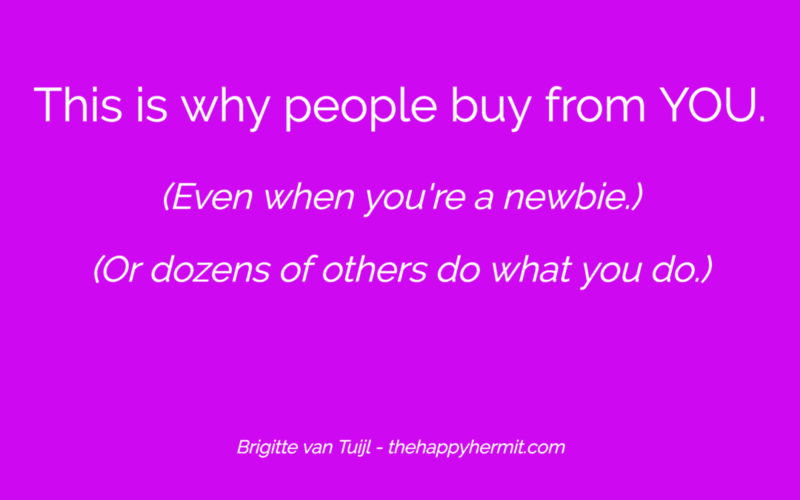 This is why people buy from YOU.